The networking giant, Facebook, will now provide its users to find buried status updates from people on their contacts’ list with a simple keyword search on their computers or smartphones. 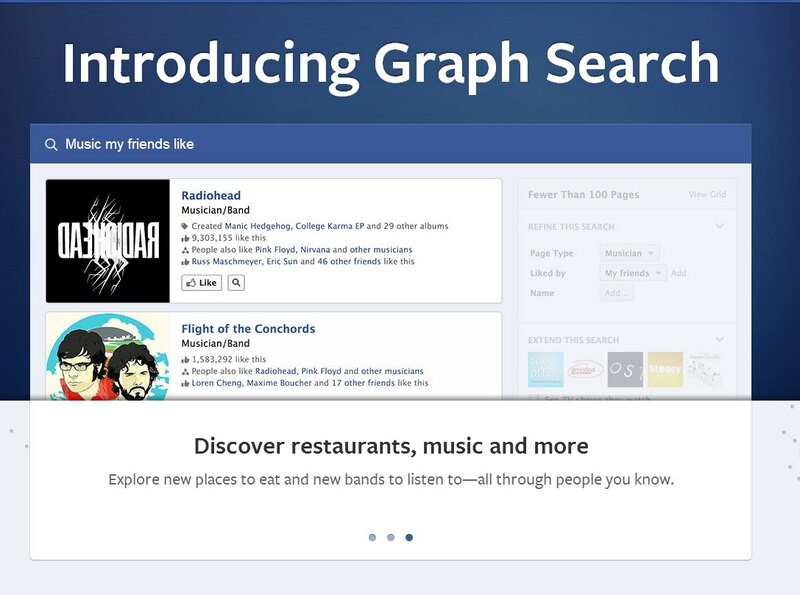 So, it is officially time to say goodbye to the Facebook graph search as the Facebook search moves in! Though the new feature is still in its beta stages, it promises users of the site to make it easier for them to dig out old posts or statuses. The site is also enhancing its mobile functionality. The new tool will be available for iOS and for computers, without announcing the date on which the new roll out will be made available for users of Windows or Android based phones. Ever since its much hyped launch in 2013, Facebook had pitched Graph Search as the ‘enhanced search engine’ for its users- not realizing that it is difficult (if not impossible) to beat Google when it comes to search queries over the internet. The original feature allowed users to find out old pictures and information shared over the networking site IF they were operating their account from a computer. Sensing that more and more people are now accessing the hugely popular site over their mobile devices, Zuckerberg owned network is now keen to increase user engagement and the move to enhance mobile functionality is a part of that broader move. “Users will be able to modify the privacy settings of their posts from the “activity log” button on both mobile or desktop platforms, thus allowing them to limit the number of users that can see their posts. Another hint about this new tool would be that if you want to check your previous searches, go to “activity log” and check the “include only me activity” box,” it is being told. The popularity of Facebook has been severely affected in the recent times with the rise of instant messaging chat apps like WhatsApp and Snapchat. Not only that, the younger audiences have been seen to move on to social platforms like Instagram and Tumblr. With this new set of features the site owners hope to improve their own network for their users while also keeping their rival social networks and messaging apps at an arm’s length. Sourced from: TheGeeksClub.